To help keep your bedroom clutter free we have come up with some really clever solutions. 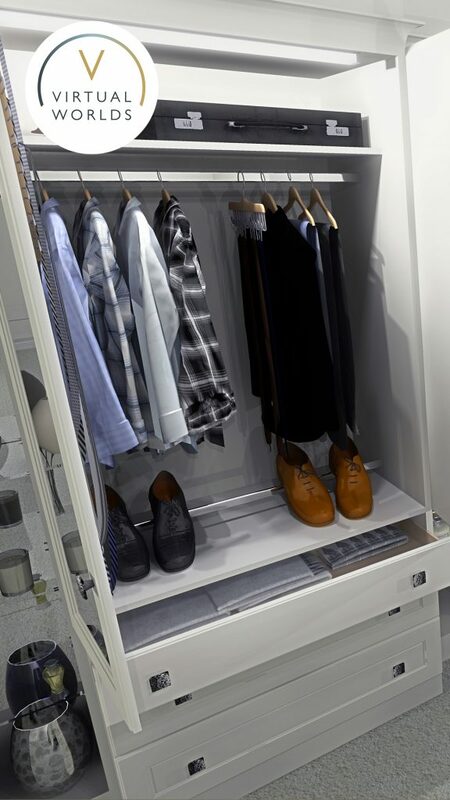 Our new internal fitments and accessories offer you the choice to create the perfect storage environment, for example your shoes getting their own racks, your trousers hung on rails, your sweaters and socks stored tidily sway in their own drawer unit. There are now so many options for you to make the most of the storage space offered in your bedroom.